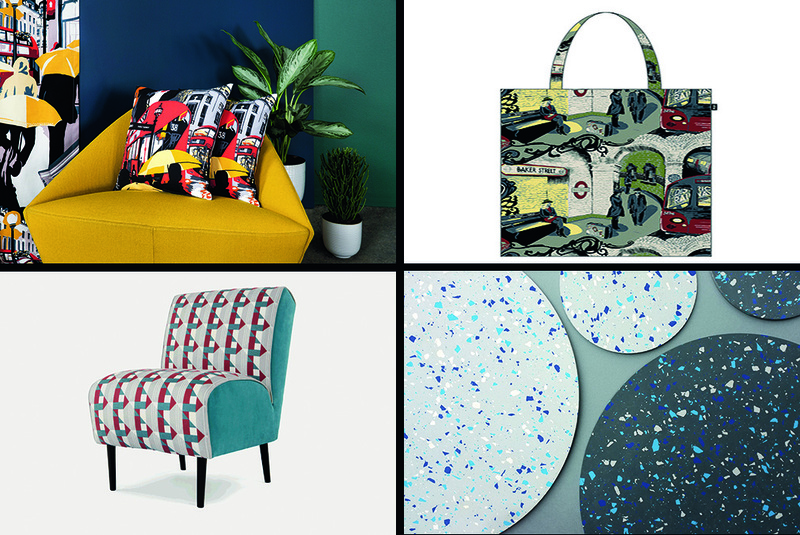 The bottom two items are inspired by the Piccadilly Line upholstery (left), and the Tube’s floor patterns (right). My question is: Will anything Translink ever does inspire anyone to do anything creative? I spent a great many years in marketing, including the successful redesign and relaunch of an already successful brand. I am aware, therefore, of the problems inherent in product change; and I remain fascinated by the general art of marketing and rebranding in particular. 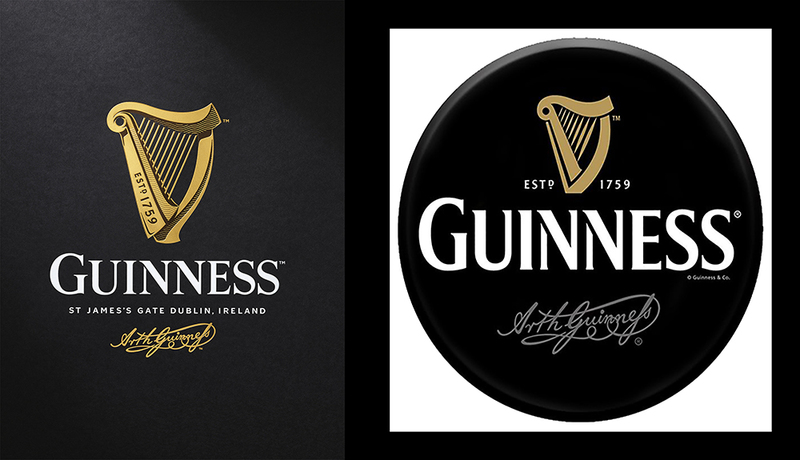 That being said, it is no surprise that I would really enjoy the story of changing the logo of one of the world’s iconic products — Guinness and its harp. I’m sure that a great many Guinness drinkers will not notice — at least consciously — the subtle change in design and font. But as the story tells so well, the implication of hand-tooled craftsmanship will be unconsciously appreciated. 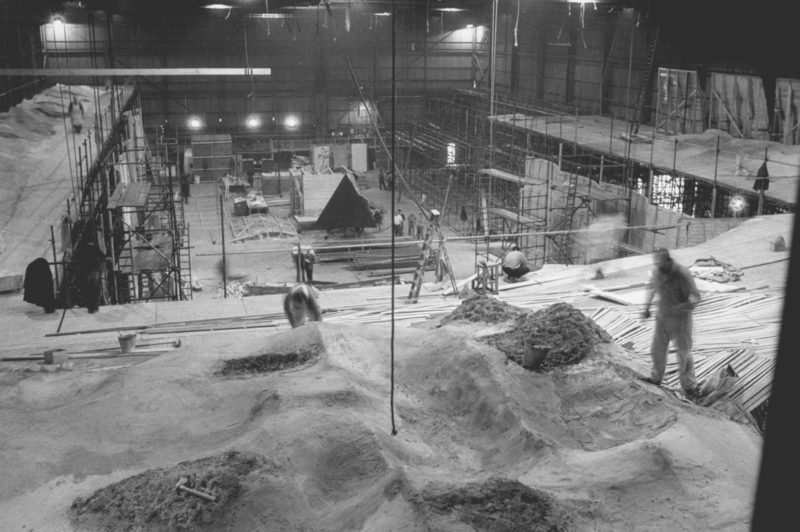 Back in the late 1960s, I began work at MGM’s Borehamwood studios as a studio runner. These days, that position is usually called a Production Assistant or PA. I was employed by the studio rather than a production company, and I was assigned each day or each week to work on whatever film shooting in the studio needed an extra body. My main task, as I recall after these 50 years, was to run off call sheets each night and deliver them to departments around the studio. The call sheet is a vital document on a production, letting everyone know what is to be shot the next day, and detailing everything that is needed for the shoot and when it is needed. This was in the days before computers or even word processors were everywhere. Instead, the Production Coordinator for each production typed the document on a Gestetner stencil (hands up all those who remember that) and the stencil was run off on a small hand-cranked printing drum. It was messy, tedious, slow, and the stencils often ripped, requiring repairs using, usually, nail polish to stick it back together. I don’t remember too many of the productions I was assigned to, but I was lucky enough to see many of the action sequences filmed for Where Eagles Dare, and there was always the closely-guarded and then-unnamed Stanley Kubrick project to intrigue. Kubrick’s production took up a great deal of the studio and its lot, and was, of course, the talk of the commissary each day. As a studio runner, I was dispatched to numerous 2001 departments and got to see much of the art work and special effects being created. This is all a very long prologue to draw your attention to a really excellent piece in Creative Review which examines the work of NASA visualizer Harry Lange whom Kubrick hired as designer for the show. If you enjoy the movie and/or are intrigued by what were cutting edge designs, do take the time to read the article. Design, don’t decorate · Design without ethics is decoration. Decoration makes inequality palatable, design challenges it. Design your organisations so that your core values are respect for human rights, respect for human effort, and respect for human experience. That’s it. Hard to argue with the philosophy, I believe. Of course, this is merely the latest in an attempt to bring ethical design into practice. 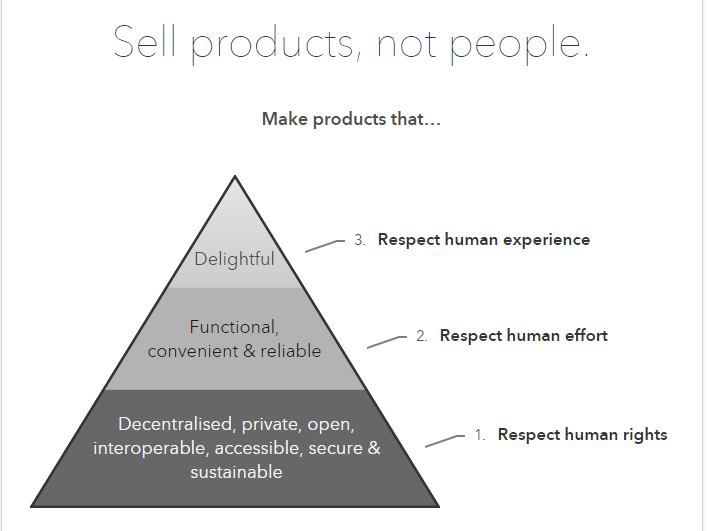 A Google search for “ethical design manifesto” reveals 47,000+ hits, many referencing ideas that go back to the Enlightenment. This current manifestation seems both clear and do-able, and I support it. For more than a decade, I have written short fictions about people living in small spaces: a couple who live on their balcony; a street person who makes a home in a doorway, for example. My stories, and plans for more, are filled with the ingenuity required to live in such tight spots. But nothing I had fantasized about prepared me for the real-life inventiveness of Gary Chang in Hong Kong as told in this fascinating piece from the New York Times. Chang has managed to cram 24 different floor plans into his tiny 344 square foot apartment. Using shifting wall units suspended from steel tracks bolted into the ceiling, the apartment becomes all manner of spaces — kitchen, library, laundry room, dressing room, a lounge with a hammock, an enclosed dining area and a wet bar. Incredible ingenuity. I couldn’t possibly live in it, but I appreciate the design skills that have brought it about. This is a wonderful animated history by Ben Barrett-Forrest that I was directed to on Twitter. What wonderful vision and creativity! Thanks to the CBC for the lead.